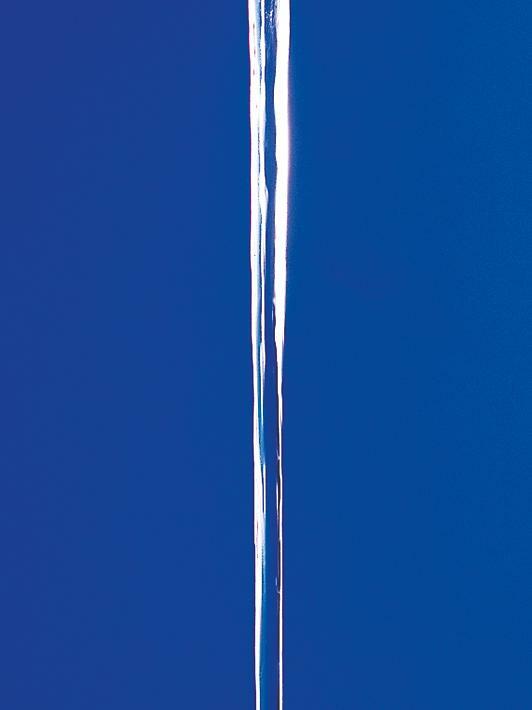 Perfect proportions and consistent geometry. 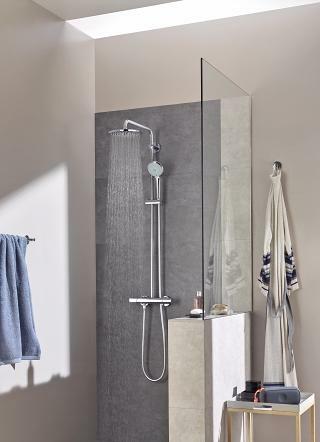 The Euphoria System is a combination of modern, contemporary design and functional excellence – uniting GROHE DreamSpray and GROHE TurboStat in one entry-level product. 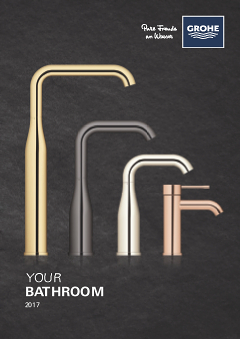 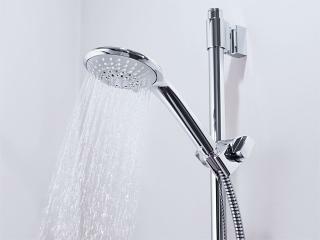 The aesthetic has been skillfully reduced to ensure perfect proportions and consistent geometry, while the coordinated hand and head showers enhance the visual appeal and celebrate water. 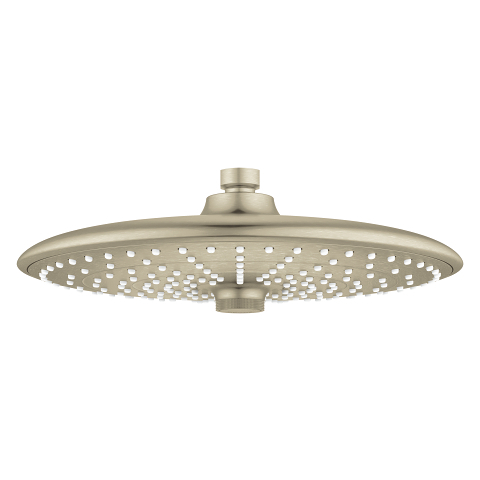 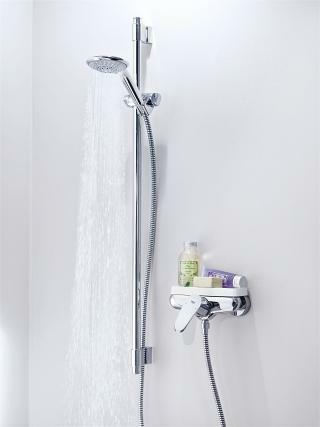 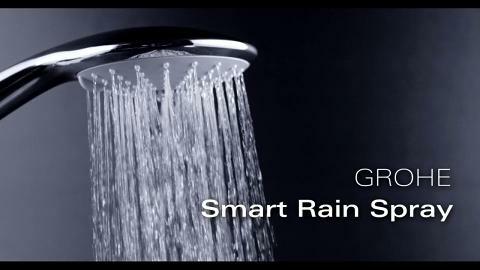 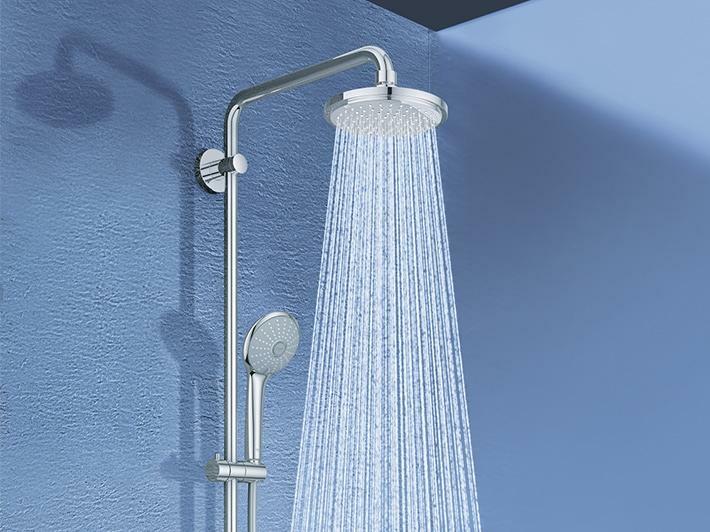 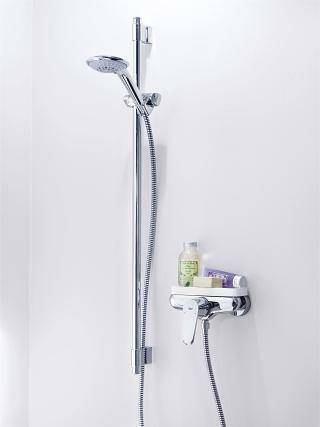 The system delivers all the benefits of a fully customized system, including a thermostat, head shower and hand shower. 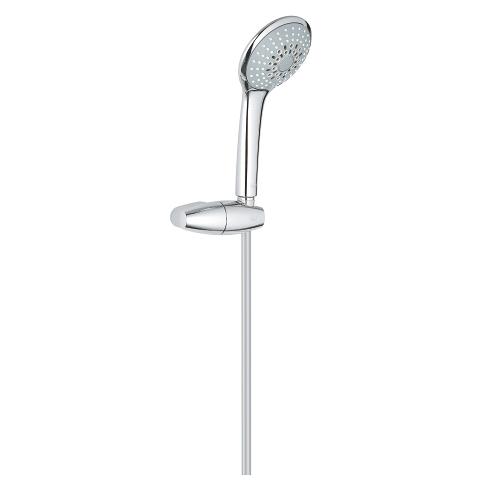 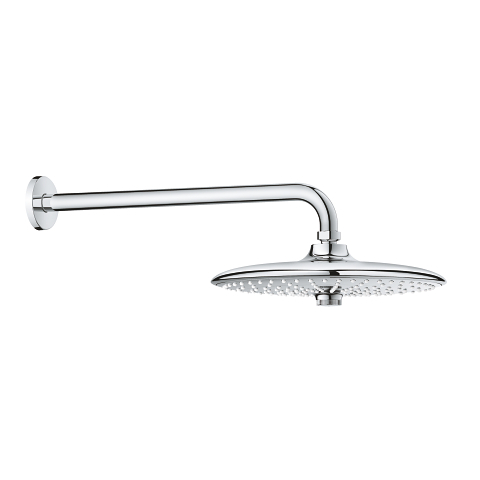 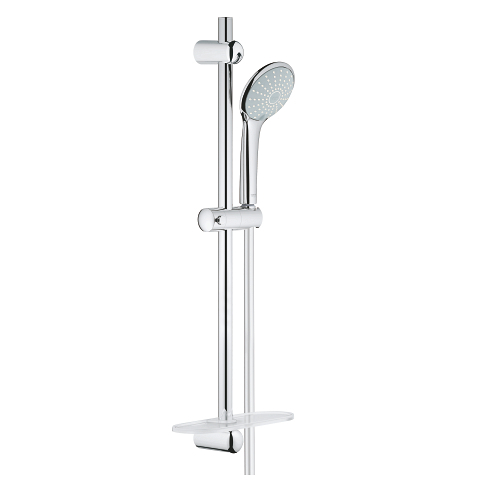 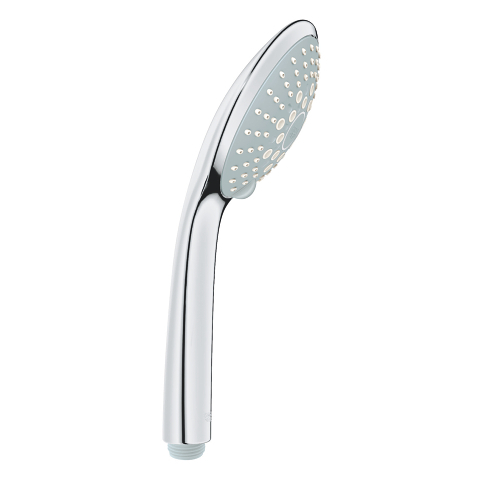 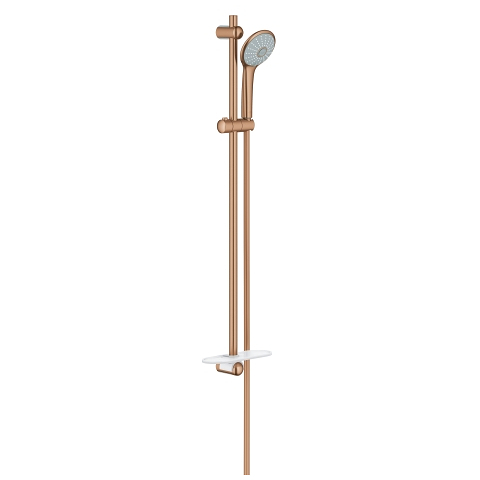 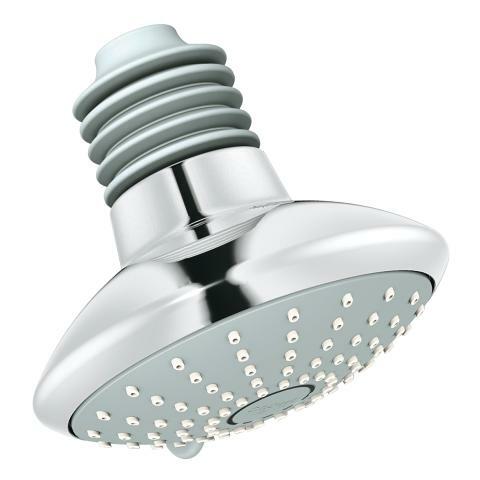 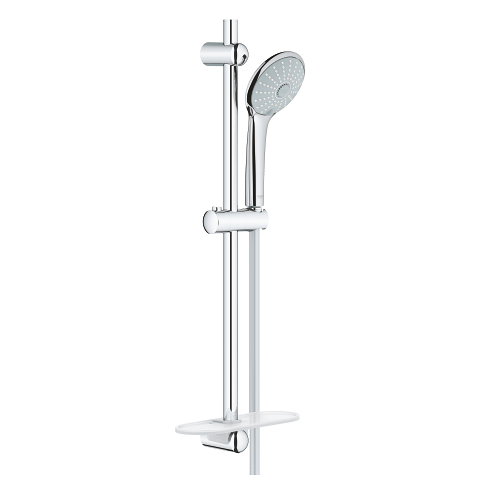 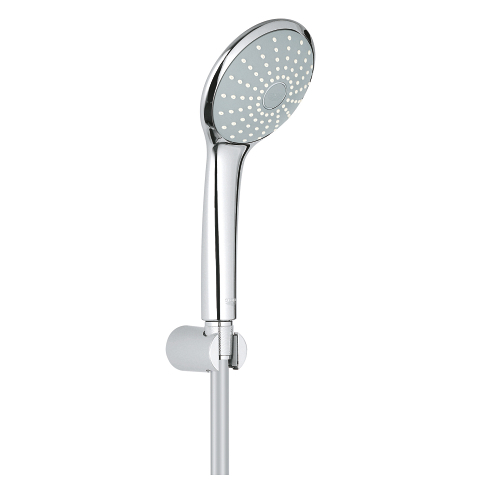 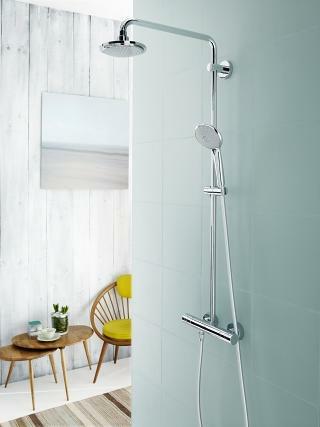 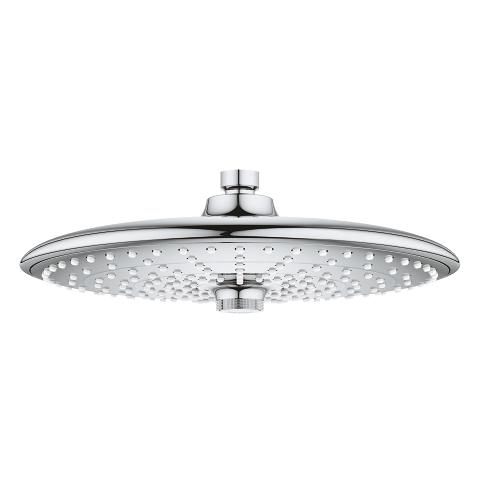 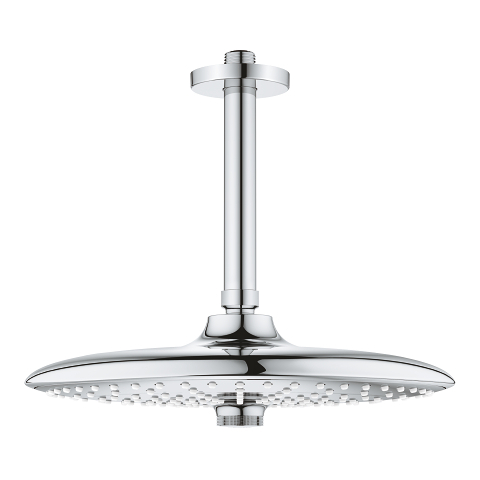 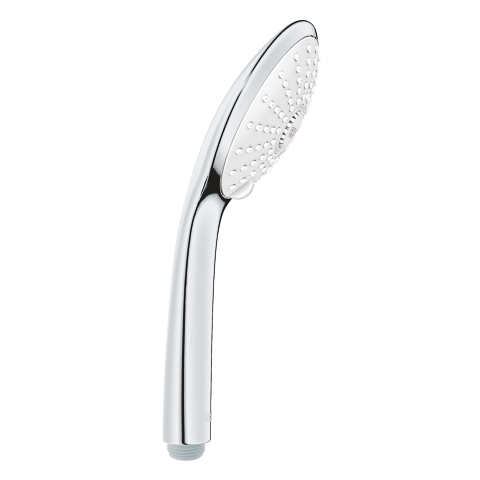 The 160 mm head shower can be swiveled to the optimum position and is supplemented by the award-winning Euphoria hand shower. 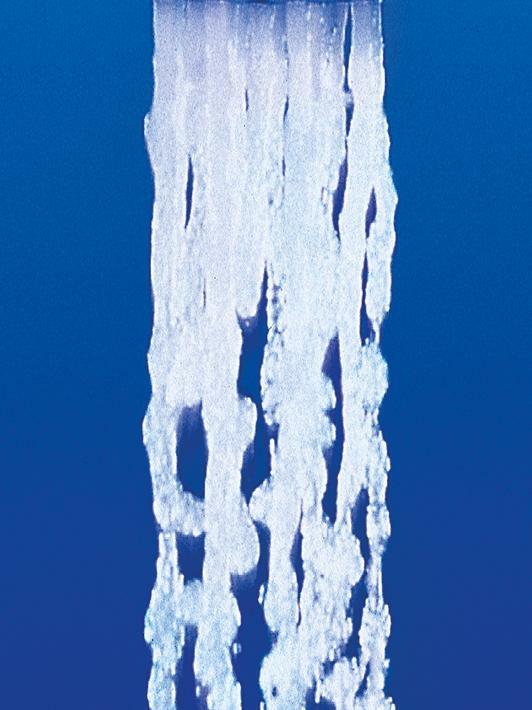 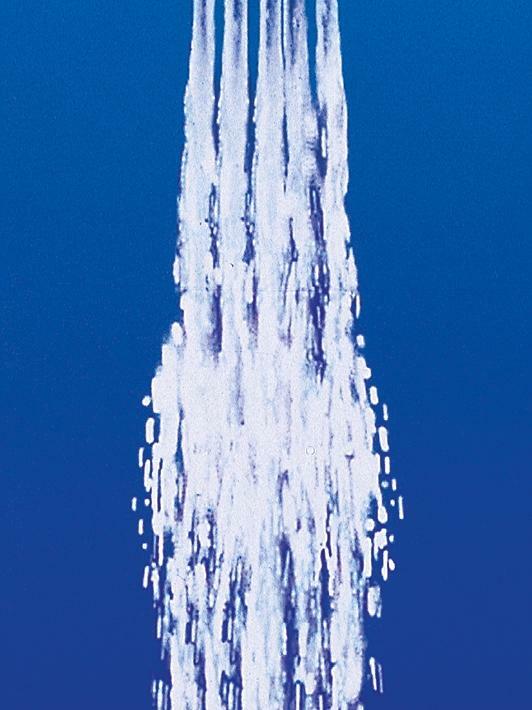 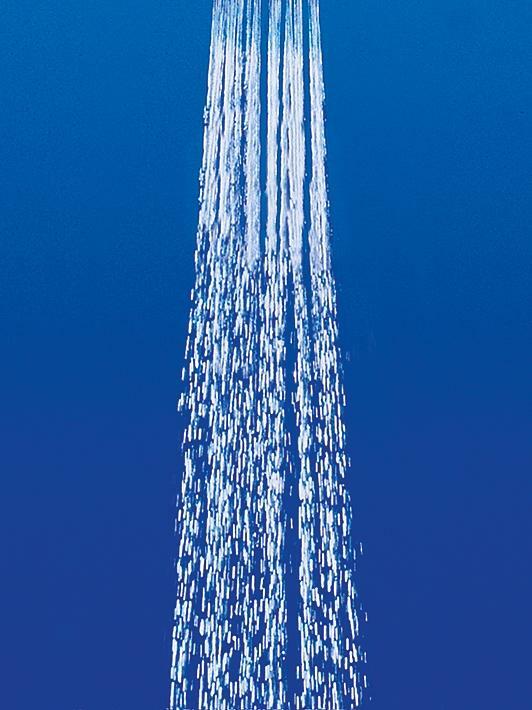 Both showers present our luxurious Rain spray, identified by extensive consumer research as the most used and appreciated of all available spray patterns.